As the crucible of life, the source and final resting place of everything that grows, soil inspires reverence not only in the peasant who derives his daily bread from it, but also in the scientist who contemplates its meaning as the place where life and death meet and exchange vital energies. 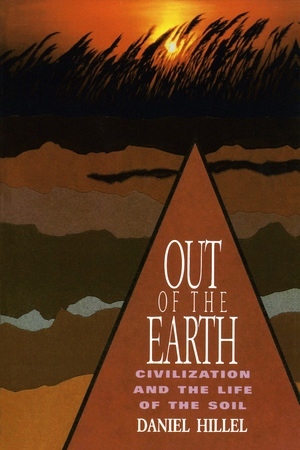 Out of the Earth is the culmination of the author's long career in conservation. 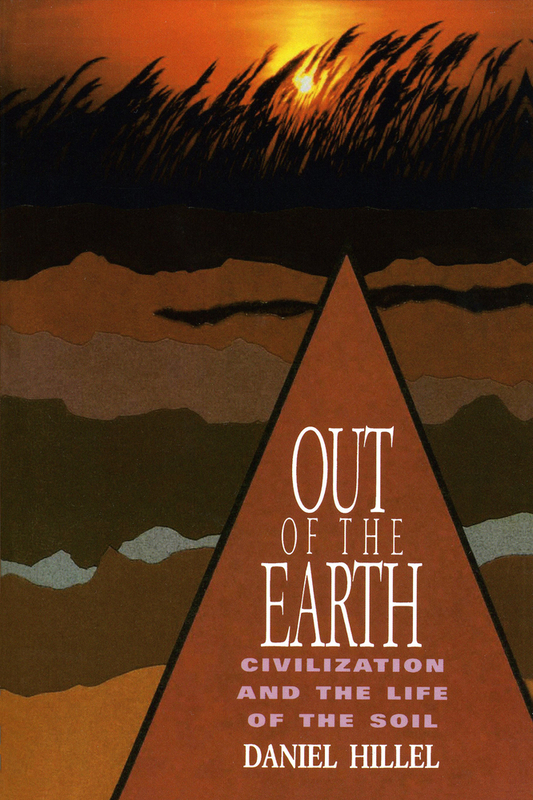 This history of man's use and misuse of soil and water combines a description of the complex inner processes that form soil with a lyrical assertion of its powers and significance.